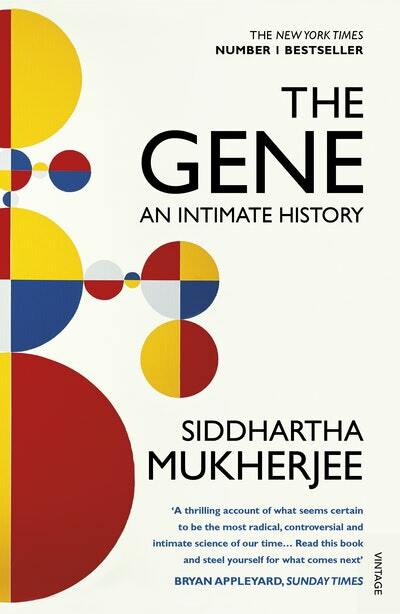 That is why I am so glad I read The Gene: An Intimate History, by Columbia University cancer doctor and researcher Siddhartha Mukherjee and recently had a chance to chat with him in person. He is the perfect person to guide us through the past, present, and future of genome science. 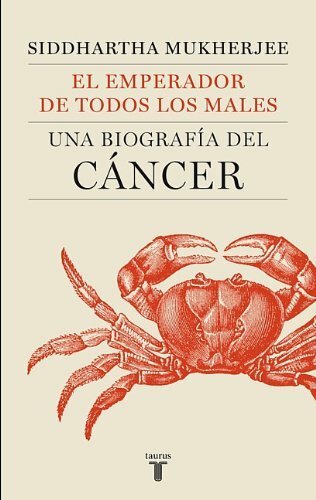 Siddhartha Mukherjee has a written a biography of this gene as deft, colorful, and illuminating because his incredibly successful biography of cancer.